AMPLYFI Ltd, a start-up specialising in Artificial Intelligence software has closed a £800,000 ($1.0m) equity funding round. Finance Wales, one of the UK’s largest regional SME investment companies led the round, with additional private investment from some of the UK’s most successful investors including Ashley Cooper, co-founder and director of Catalyst Growth Partners. This brings the total funding secured by the start-up in the last 4 months to £1,200,000 ($1.5m). AMPLYFI’s flagship product, DataVoyant™, is the first to combine Surface and Deep Web harvesting, Artificial Intelligence and data visualisation within a single, user-friendly platform. As a tool specifically designed to support strategic decision-making, DataVoyant™ has delivered infinitely repeatable, unbiased insight whilst significantly reducing intelligence acquisition costs. Its worth has been proven in areas such as competitor intelligence, investment optimisation and M&A targeting, by some of the world’s largest companies in sectors spanning aerospace and defence, banking, energy, insurance, private equity and professional services. 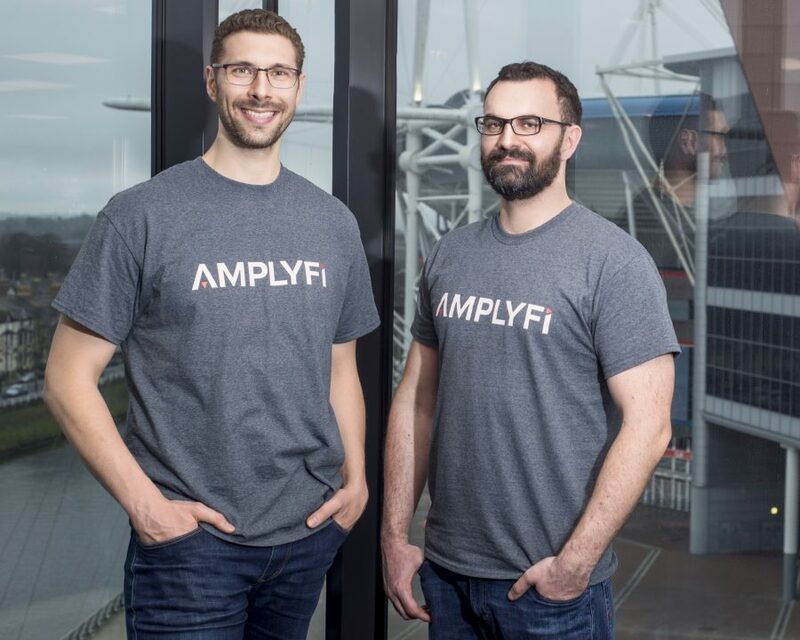 This second equity round follows an initial investment from Finance Wales in August 2016 and a recent £400,000 ($500,000) unsecured loan from the Welsh Government, which is enabling AMPLFYI to expand their highly-skilled programming team. Chris Ganje (CEO) and Mark Woods (CTO) have both been named in The Sunday Times 2017 Maserati 100 – the top 100 list of British disruptor entrepreneurs. AMPLYFI was also recently featured in the Tech Nation 2017 report and identified as a top 100 Artificial Intelligence firm globally by AI Business. The Corporate Team at Newcastle Law Firm Mincoffs Solicitors, led by Partner John Nicholson, provided advice and support to AMPLYFI on the round of investment. John said “It has been a pleasure to act for AMPLYFI. We look forward to watching them expand further and wish them all the best for the future”.